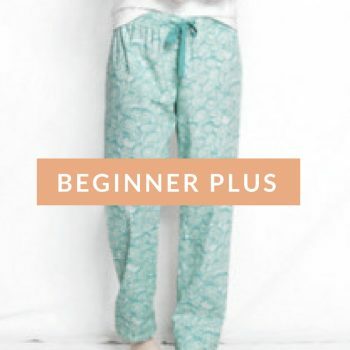 ITCHING TO LEARN TO SEW? 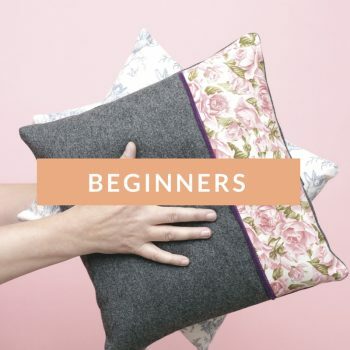 We offer a range of beginners sewing classes to get you started. 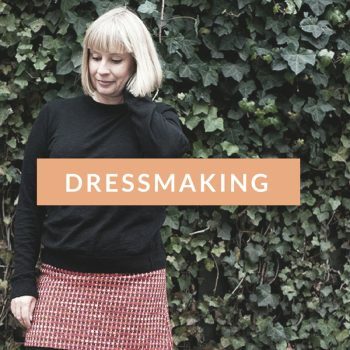 Inspiring sewing classes crafted by the Sewing Mastermind for The Bee. 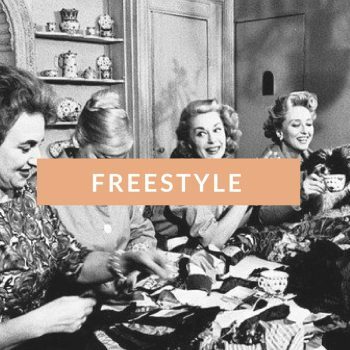 Freestyle dressmaking clubs that will fast track your sewing. 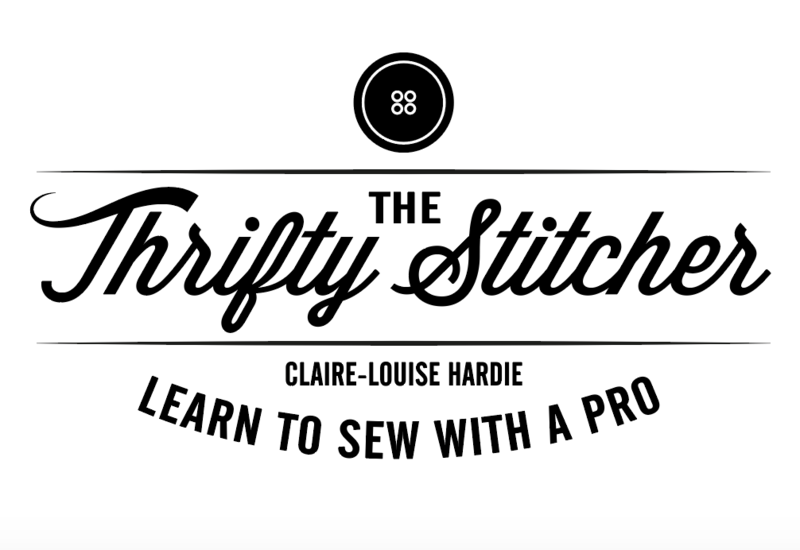 Last chance to learn to sew with the Sewing Bee Mastermind! I'm so glad I had you on hand for my first attempt with lighter weight jersey, good fun and I learnt loads! I have my twin needles now and I'm going to set a weekend aside very soon and try out more jersey fabric. 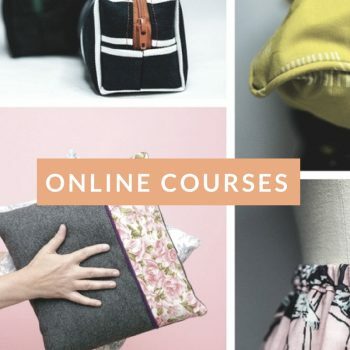 A really great course with excellent teachers. Very laid back, friendly atmosphere. I went away feeling like I had really learnt how to use a sewing machine (miracle) and was very proud of my cushion. Cannot recommend enough. Tutors had a wealth of knowledge, were super attentive and really nice ladies. Materials were top quality and machines really easy to use. 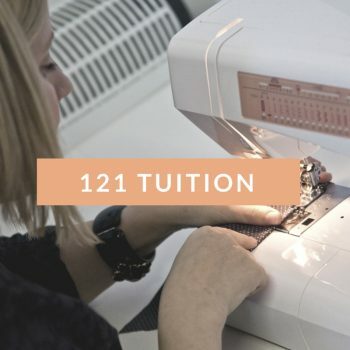 They even followed up the course with an email containing lots of handy info on fabric suppliers to allow us to continue to use our newfound skills.